An Assistant is required to work alongside the present Treasurer. 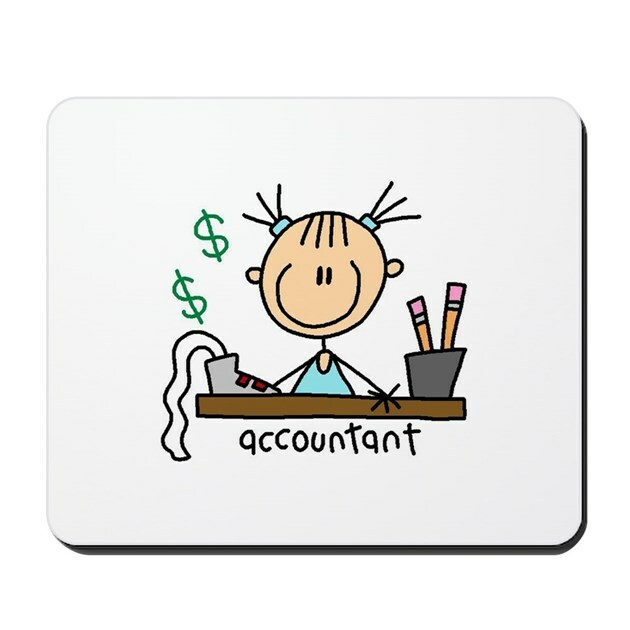 Detailed accounting knowledge is not required but the person must be computer literate and help with invoicing, payments and receipts as well as simple reporting. The person will be fully supported by the present Treasurer. The role is voluntary and would be ideal for someone who has been involved with running a business and who wants to widen their skills base or has some administrative skills and wants to get involved in helping the local community. The Village Hall is a thriving local amenity and has charitable status. Please help us. Please contact Geoff Simmonds on telephone 01234 711314, or email simmondsgeoffrey@gmail.com. Posted on Thursday, 19 April 2018 by Editor •	This entry was tagged Charity, Village Hall. Bookmark the permalink.